With all this hype about Costa Rica unexpectedly dominating in the world cup, I thought it would be appropriate to share how incredible this country really is. Lying between Nicaragua and Panama, this international tourism hot-spot is bordered by both the Pacific Ocean and the Caribbean Sea. Costa Rica offers an experience far from your typical all-inclusive vacation and has plenty to offer for every type of traveler. It features a gorgeous, tropical climate year-round; breathtaking sunsets; and a variety of stunning beaches covered in shells, powder-white sand, and even black, volcanic ash. Other attractions include active volcanoes, rain and cloud forests, the coolest monkeys you will ever meet, and plenty of cheap and tasty Imperial beer. 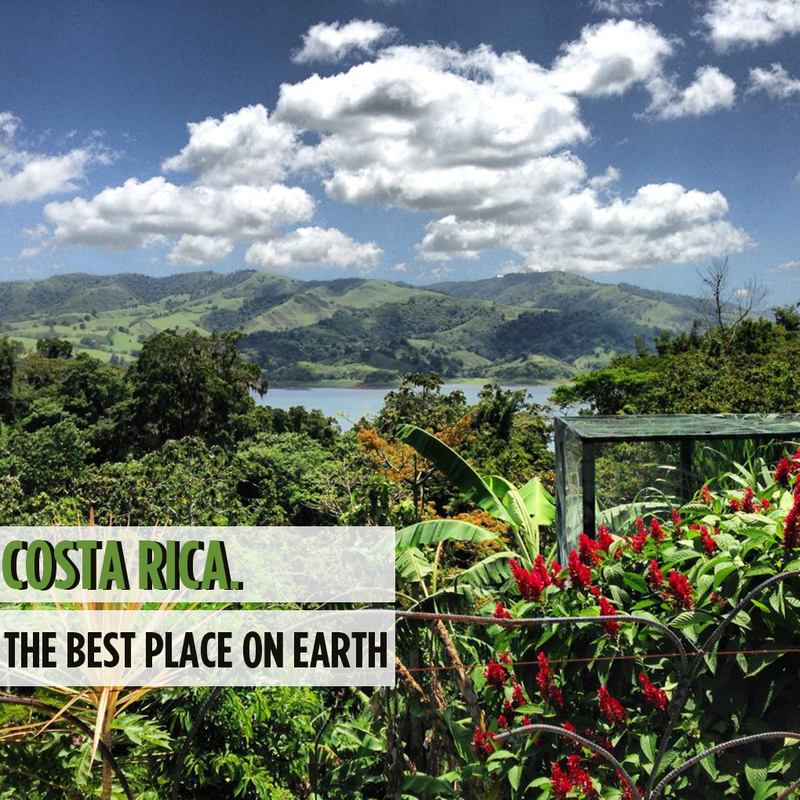 To top it all off, Costa Rica is a leader in eco-tourism and environmental sustainability. Aside from scenic elements, the absolute best thing about Costa Rica is its inhabitants. The people make this country stand out internationally, so much so that foreigners keep returning for vacations, or simply never leave. The local saying is “Pura Vida” which means “Pure Life,” a motto Costa Ricans live by. It reflects their general attitude towards living and it guides everything they do. The best way to see Costa Rica is NOT to be stuck at an all-inclusive resort, but excellent options are available for a traveler seeking that kind of luxury. It only takes 12 hours to drive the length of this small nation, allowing you to experience all aspects of its beauty. The Guanacaste province is definitely the most traveler-friendly area within Costa Rica, and my personal favorite. You are only an hour from the Nicaraguan border, so if you’re feeling like you want to hit one more country on your list while abroad, this is a good place to do it. A cultured traveler with integrity and common sense. Stephanie, born and raised in Ottawa, enjoys all aspects of the suitcase life. She loves hot climate, soaking in cool new culture, eating great food and meeting fantastic people from all over the world. Stephanie holds her diploma in Travel and Tourism and has molded her career and personal life to revolve around just that; Travel.